The government on Tuesday said Karnam Sekar, MD and CEO of the erstwhile Dena Bank, will take over as MD and CEO of Indian Overseas Bank from July 1. His term will end in June next year. He will work as officer on special duty and whole-time director with IOB till the end of June this year. 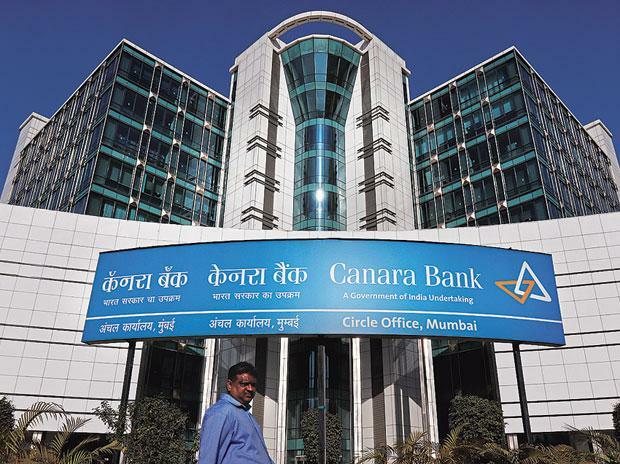 Also, R A Sankara Narayanan, former MD and CEO of Vijaya Bank, will move to Canara Bank in the same position. His term will end in January 2020. R K Yaduvanshi, executive director at Dena Bank, will move as executive director of Punjab National Bank. Nageshwara Rao, executive director at Vijaya Bank, will move to Syndicate Bank as officer on special duty and full-time director. Murali Ramaswami, another executive director at Vijay Bank, will move to Bank of Baroda. He will be OSD till the end of September 2019.